Asian Cricket Council organized the Asia Cup in 1984 to increase brotherhood among the South Asian cricket playing nations. It is difficult to say how successful this initiative of ACC was to increase brotherhood. But it is undoubtedly true that the competition level of cricket of this region has taken its toll.Especially, the last few editions of the Asia Cup made everyone think so. And just one day later, this year’s Asia Cup tournament is going on to the field. Meanwhile, Its heat has begun to spread before the Asia Cup made its way to the ground of UAE. Actually, this heat is now being felt throughout the country. 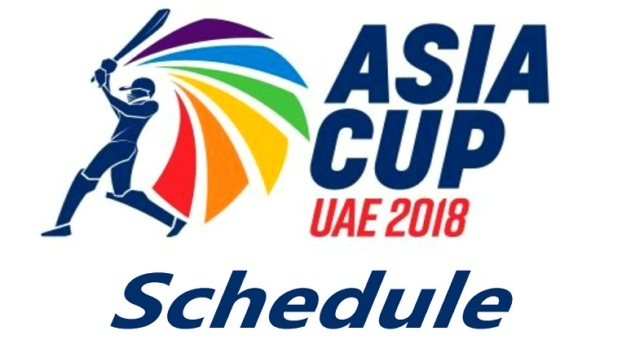 Already the Asia Cup schedule and the team have all been finalized. All the teams have already finalized their final squad. After many dramas, the selectors of Bangladesh have also finalized the squad. In spite of Shakib’s injuries issues, they kept him in the squad. And due to injury issues of newcomer Nazmul Hossain Shanta, Test specialist Majumul Haque has been called in the team been called in the squad at the last moment. Although there is some doubt about whether Mustafiz and Tamim are fit enough to deliver their best. Even if they can give their full potential, Bangladesh will do a great job in this Asia Cup once again. That’s for sure. Unlike billions of Bangladesh’s cricket loving people, we hope that as well. Let’s take a look at this final fixture of the Asia Cup 2018, and the final squad of each six teams. 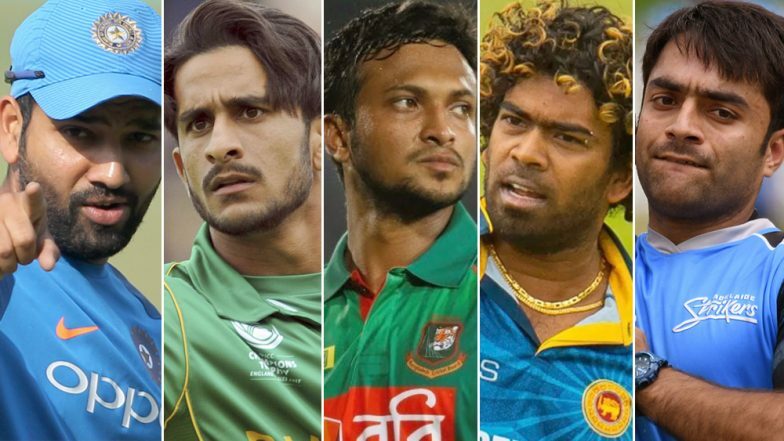 Rohit Sharma (C), Shikhar Dhawan, KL Rahul, Ambati Rayudu, Manish Pandey, Kedar Jadhav, MS Dhoni, Dinesh Karthik, Hardik Pandya, Kuldeep Yadav, Yuzvendra Chahal, Axar Patel, Bhuvneshwar Kumar, Jasprit Bumrah, Shardul Thakur, Khaleel Ahmed. for revisiting. I surprise how a lot attempt you put to make this sort of magnificent informative web site. quality writing, it’s rare to see a great weblog like this one nowadays.. However I am encountering difficulties with your RSS. I don’t know why I cannot join it. as with the layout to your weblog. Is that this a paid theme or did you customize it your self? I’m reasonably sure I will be told plenty of new stuff proper right here! Hi there superb website! Does running a blog such as this take a great deal of work? I stumbleupon every day. It’s always useful to read through content from other authors and use something from other web sites. Thank you, I’ve just been searching for info approximately this topic for a long time and yours is the best I’ve came upon till now. the Final Fixture and the Final Squad of each Six Teams is kinda boring. When someone writes an post he/she retains the image of a user in his/her brain that how a user can be aware of it. unintentionally, and I’m surprised why this accident didn’t took place in advance! You realize, many individuals are hunting around for this info, you can help them greatly. Thanks a lot for sharing this with all folks you actually know what you’re talking approximately! my time here at web, however I know I am getting experience everyday by reading thes nice posts. like that before. So wonderful to find someone with unique thoughts on this issue. visiting this website dailly and take pleasant information from here everyday. I may return once again since i have book marked it. there. I truly do enjoy writing however it just seems like the first 10 to 15 minutes are wasted just trying to figure out how to begin. Any recommendations or hints? or elaborating on a number of the subjects you write with regards to here. What i don’t understood is in reality how you’re now not actually much more well-appreciated than you may be right now. produced me for my part imagine it from numerous various angles. individual stuffs outstanding. At all times handle it up! Squad of each Six Teams <Liked it! this particular post incredible. Great activity! and article is really fruitful for me, keep up posting these articles. It’s always useful to read through articles from other authors and use something from other web sites. this website conations truly good funny data too. take nice information from here all the time. web site is genuinely pleasant and the people are in fact sharing pleasant thoughts. Useful information. Lucky me I discovered your site by accident, and I’m surprised why this accident did not came about in advance! I’ve learn this submit and if I may I want to suggest you some fascinating things or advice. it all at the minute but I have bookmarked it and also included your RSS feeds, so when I have time I will be back to read a lot more, Please do keep up the excellent b.
I in finding it very troublesome to tell the truth nevertheless I will surely come again again. bookmark your blog and will eventually come back sometime soon. I want to encourage that you continue your great job, have a nice weekend!